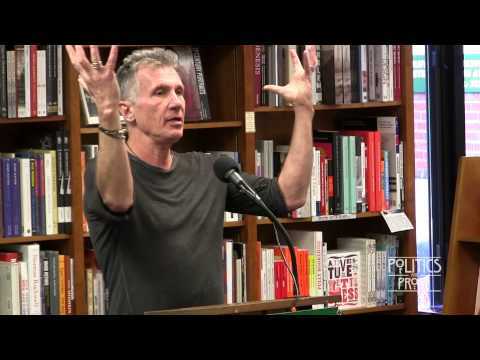 Michael Cunningham gets all the little things right in his Pulitzer Prize-winning novel The Hours. Rarely missing a telling detail or a larger emotional truth, he masterfully explores the quiet, private moments of a life. Crediting Virginia Woolf’s Mrs. Dalloway with allowing him to entertain “the wild hope” of being a writer, Cunningham deftly evokes fleeting thoughts and states of consciousness in his books. 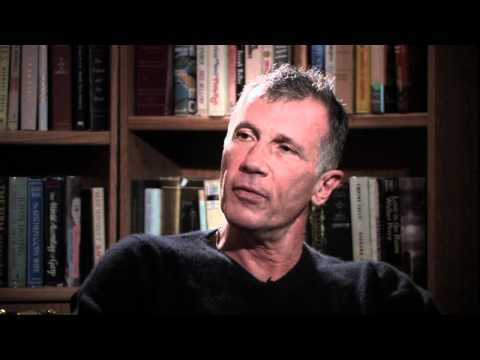 Michael Cunningham was born in Cincinnati, Ohio in 1952 and grew up in La Canada, California. He received his B.A. in English Literature from Stanford University and his M.F.A. from the University of Iowa. His novel A Home at the End of the World was published by Farrar, Straus & Giroux in 1990 to wide acclaim. Flesh and Blood, another novel, followed in 1995. 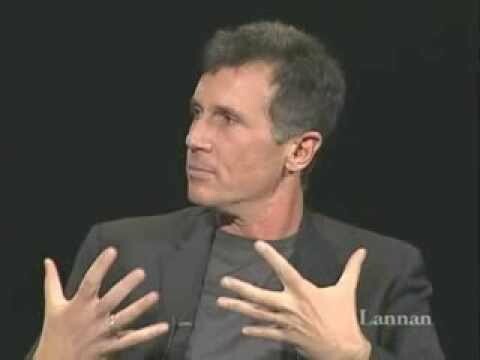 He received the 1999 Pulitzer Prize for Fiction and the PEN/Faulkner Award for his novel, The Hours. He has written one nonfiction book, Land's End: A Walk Through Provincetown. 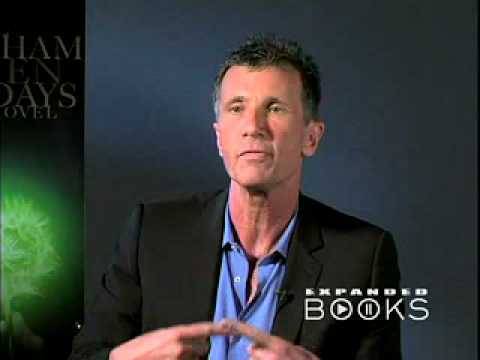 He is the author of Specimen Days, which has been optioned for the movies, and By Nightfall. His latest novel is The Snow Queen and a story collection, A Wild Swan and Other Tales, illustrated by Yuko Shimizu, was released by FSG in 2015. A film version of The Hours was directed by Stephen Daldry and featured Julianne Moore, Nicole Kidman and Meryl Streep. The film was released to general critical acclaim and received nine Academy Award nominations, including Best Picture, and a win for Nicole Kidman as Best Actress. A film version of A Home at the End of the World was directed by Michael Mayer, and featured Colin Farrell, Robin Wright Penn, Dallas Roberts and Sissy Spacek. Cunningham and Susan Minot co-wrote the screenplay for her novel Evening; the film stars Vanessa Redgrave, Claire Danes, Toni Colette, Patrick Wilson, and Meryl Streep. Cunningham's work has appeared in The New Yorker, The Atlantic Monthly, The Paris Review, and other publications. His story “White Angel” was chosen for Best American Short Stories 1989, and another story, “Mister Brother,” appeared in the 2000 O. Henry Collection. 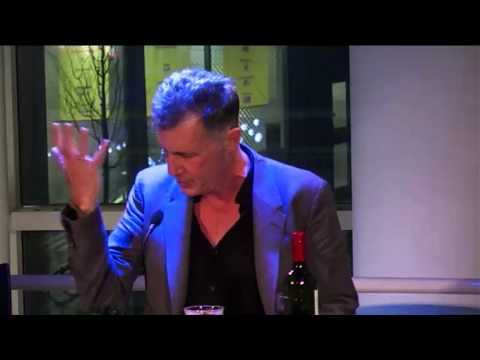 Michael Cunningham is the recipient of a Whiting Writers Award (1995), a Guggenheim Fellowship (1993), a National Endowment for the Arts Fellowship (1988), and a Michener Fellowship from the University of Iowa (1982). He is currently a senior lecturer in the English department at Yale University.